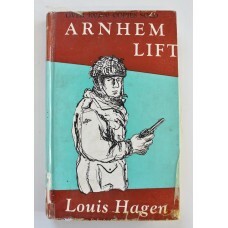 Arnhem Lift written by Louis Hagen, published by Hammond Hammond and illustrated by Joseph Deliss. 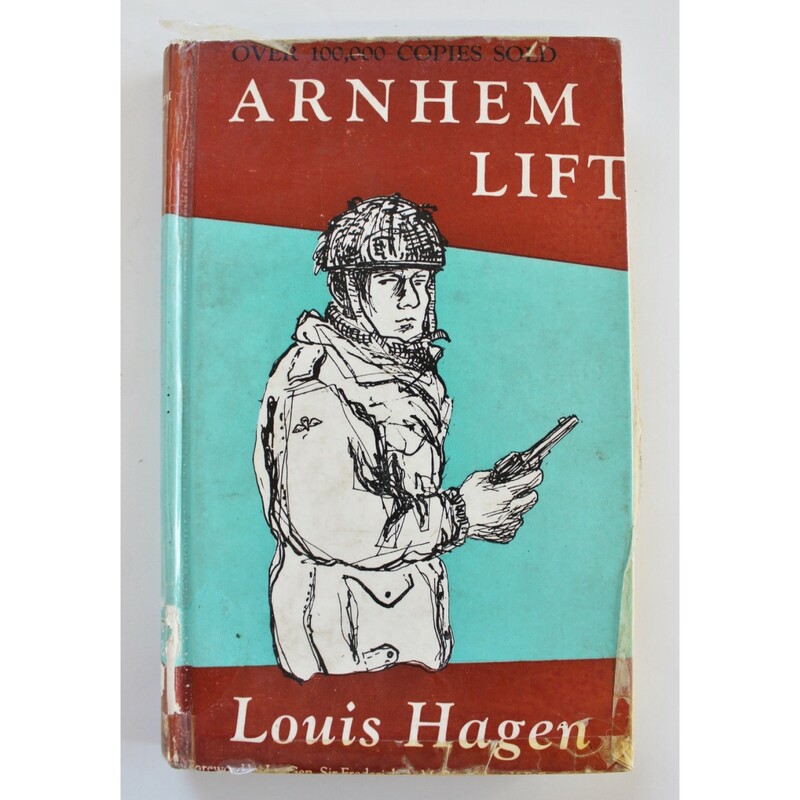 This is the story of the First British Airborne Division's great fight to hold the Arnhem Bridge as seen and experienced by a glider pilot. 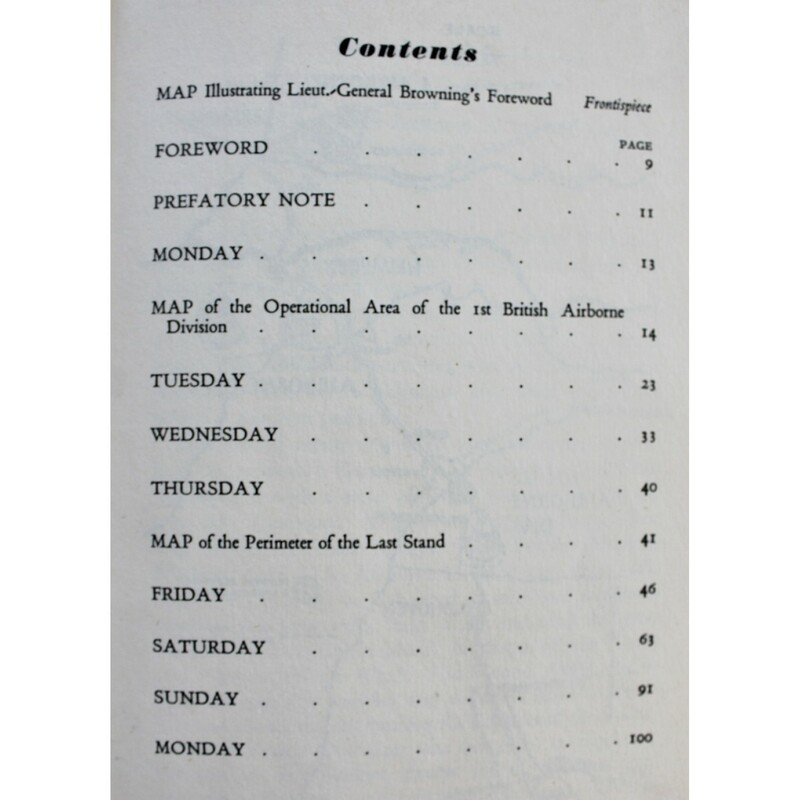 Includes hand drawn maps and pictures. Hard back with 119 pages. The cover has seen better days but the pages are all in good condition.